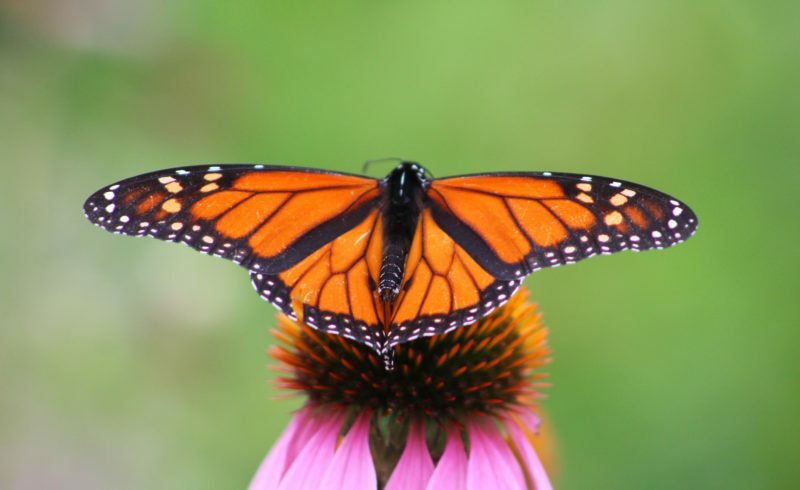 This weekend, make your own butterfly feeder. There are lots of directions for different types of feeders online. Here’s one to try. All you need is a plastic 2-liter bottle, a hole punch, a needle, some string, hot glue and a glue gun, a cotton ball, and some artificial flowers. Idea for the Weekend: Paint a Rock!